When all else fails, prescribe Twist-a-Dose. 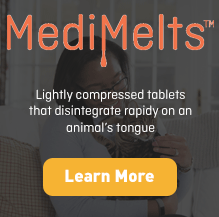 With the Twist-a-Dose transdermal gel applicator, you won't have to worry whether cats that refuse certain capsules and oral liquids are receiving their prescribed medications. 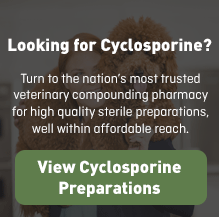 With just two easy steps, a no-mess applicator, and no tiny markings to read, you can rest assured that our feline friends will receive the prescribed amount of medication every time. Because it's applied directly to the cat's ear, the owner has minimal contact with the medication. Wedgewood Pharmacy understands the need for alternative routes of delivery when oral dosing is not a feasible option. Wedgewood Pharmacy recommends that you consult with a pharmacist before you prescribe a transdermal medication. 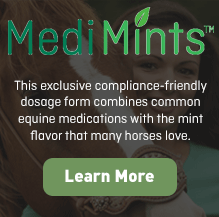 An animal's compliance with medication regimes is not a joke when compliance makes the difference between good health and illness. An animal's health, of course, is tied to compliance.